This plan is 1053 Heated Square Feet, 3 Bedrooms and 2 Bathrooms. Carolina Inspirations, Book II, Page 67, C0406. 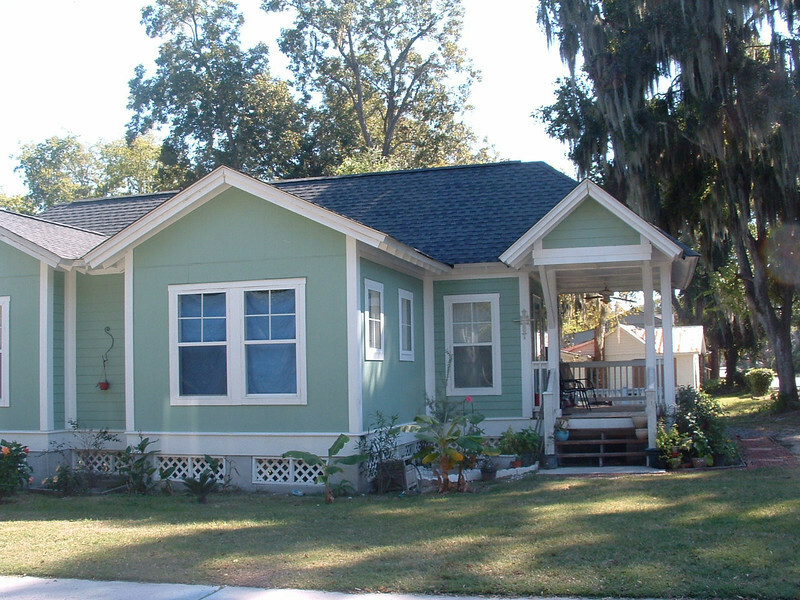 The Duke Street Cottage Plan by Allison Ramsey Architects built in Beaufort, South Carolina. This plan is 1053 Heated Square Feet, 3 Bedrooms and 2 Bathrooms. Carolina Inspirations, Book II, Page 67, C0406.